Hello everyone, I hope your week is going well. Today I would like to look at a topic that is less technical and a more political – how to implement tax incentives that promote sustainable energy production. I believe that this is a topic that gets over-politicized and some information needs to be shared in an objective way. Currently, there are a lot of subsidies provided to oil companies. According to Oil Change International, the subsidies range from $10 to $52 million annually in the US. Internationally, the subsidies are somewhere between $775 billion and $1 trillion. As of July 2014, Oil Change International estimates this years subsidies to be about $35 billion. $2.4 billion of those subsidies go to the big 5 oil companies in the form of federal tax deductions: BP, Exxon, Chevron, Shell, and ConocoPhillips. Subsidies also go to “independent” oil companies which, which are larger operations than the name implies. These companies produce about 50% of the oil. The rest of the subsidies are earned through loans or aid certain types of operations such gas exploration and production at an estimate value of $18.5 billion on the federal level and $21.6 billion on the state level. After that, there are consumption subsidies which amount to $11 billion. Along with the subsidies, infrastructure loans are provided to the companies which amount to about $4.7 billion. It shouldn’t be noted that the article goes on to recommend that these subsidies be reduced and also outlines roadway maintenance and health concerns. That being said, I am trying to keep the references focused on the raw data in this section. In comparison, the subsidies for renewable energy are lower. 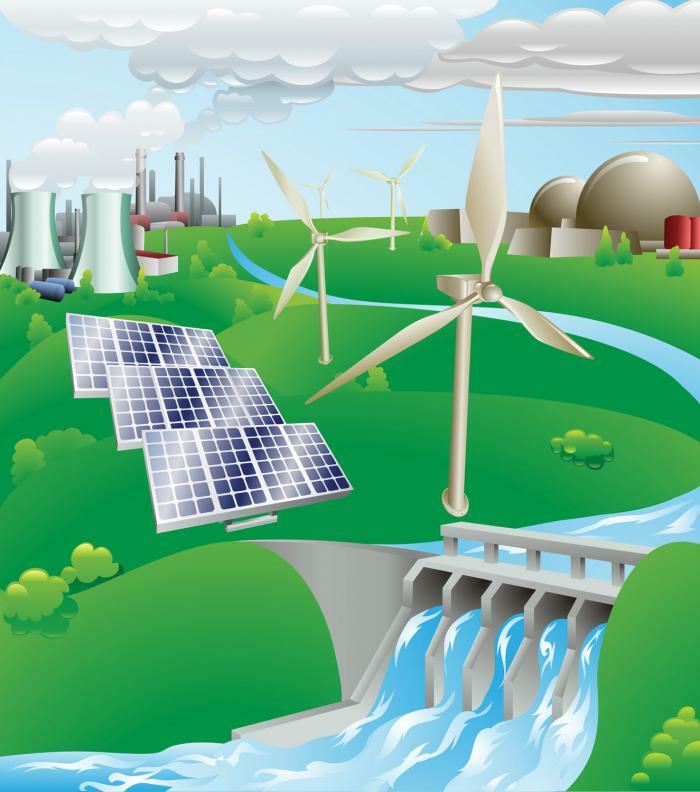 A report by Nancy Pfund and Ben Healey shows that the renewable energy has a lower initial investment and projected investment over a 30 year span overall. The historical average of annual subsidies of renewable energy is $370 million as compared to $4.86 billion for oil and gas, $3.5 billion of nuclear and $1.08 billion for biofuel. Interestingly enough, nuclear had far greater initial investment than the other forms of energy; however, safety concerns caused there to be a large reduction those investments. My current opinion is that we need to strip away a lot of the “blank check” type subsidies. While there are probably subsidies for every industry that could fit in this category, the worst offender in this regard is the oil and gas industry. I also think that some practicality is warranted too. In my opinion, oil and gas will still always be the best option for hauling goods across the country for the next couple of decades. Renewables can’t provide the efficiency needed and other tech such as nuclear is not scaleable enough for that yet. For electric power production, I believe renewables can’t completely fill that gap either and stable energy production is needed for peak hours. With all that being said, a balanced merit system needs to be applied to energy subsidies to produce the most sustainable energy infrastructure possible. What is your opinion on how to best subsidize energy industry? What is your opinion on the current state of subsidies? If you enjoyed reading this post, like this post and share it. Thanks for reading have a good day. Hello everyone, I hope you guys had a good weekend. Today I would like to discuss a couple innovations which apply 3-D printing and modular design innovations to construction practice. These are applications that were more common in manufacturing and prototyping initially but can be applied to construction as well according to the article by Business Review Weekly. 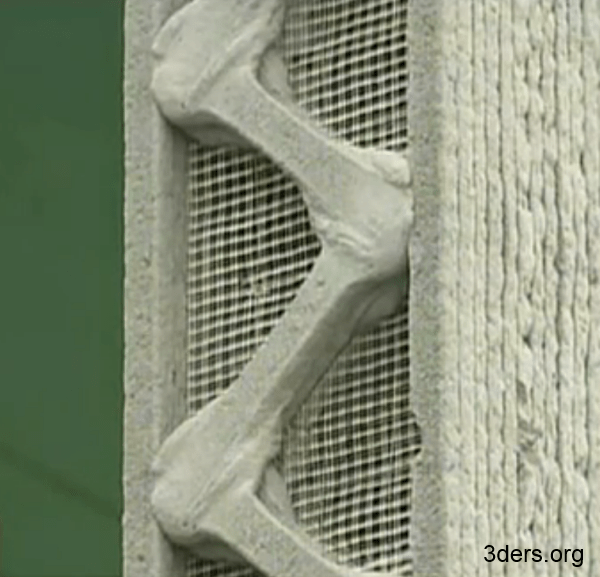 The first innovation is the application of 3-D printing to the creation of moulds for precast concrete. Traditionally, other materials such as wood, foam or rubber have been use, and constructing these moulds could take months to construct. The Laing O’Rourke Company has developed a method that 3-D prints a large scale wax substrate mould at a rate of 150 kg/hr using a robots. They have applied this to common projects such as stormwater pipes and have achieved cost savings of 50% to 90%. Additionally, this solves the waste problem because the wax mould is lifted off or melted away in a water bath after the concrete is cured. The wax can then be filtered and recycled. The second innovation is the use of modular components in hospital construction. Hospitals are one of the most expensive areas of infrastructure because they are individually designed. Hickory Group has developed a modular panel for use in reception and administrative areas. These areas use what is referred to as “accommodation components” which constitutes up to 40% of the construction cost of a hospital. By using the modular panel, construction time can be cut by 40%. Furthermore, the panels are easily replaceable. If a panel is damaged, the hospital can simply order a replacement and have their maintenance worker install the new panel. Both of these are very good innovations in my opinion. They are taking methods that have been proven effective in several previously tested applications and expanded their usage. Furthermore, a reduction in time of construction and cost of maintenance/construction has been achieved. I would be interested in seeing a more detailed account of the numbers and statistics. However, based on the information provided, these are great examples of low risk/high reward solutions that can greatly improve construction practices. What is your opinion on these innovations? Do you think they’ll be effective? If you enjoyed reading, like the post and share it with your friends. Thanks for your time and have a good week! Hello everyone! I hope the last couple of weeks has gone well. I was preoccupied with a small vacation, school stuff, and having to get a new vehicle since my car was totaled. However, I hope to get back on schedule after this. Today, I would like to talk about a new development in concrete technology: concrete designed to be transparent. According to the article by Giatec Scientific, the concrete mixture is modified such that 4 to 15 percent of the mix is fiber optics materials. Ideas for transparent concrete since 1935; however, serious development had not been pursued until 2001 by Áron Losonczi for use in his architectural designs. In 2004, production was started for other commercial usage as a type of concrete called “Litracon.” Since then, other competitors have developed similar designs. These products have been used with back-lighting or natural light. I think the concept is very interesting. It’s something I would probably enjoy working with or using in a design. The aesthetics would be amazing to see and I like the idea that it could be used in circumstances where you need more stiffness than a big window could provide. The situation would be similar to structures that use the glass masonry units. There are however some issues I can see. One is when and where can it be used safely. The article mentioned examples where it’s used in floors and floors can see a lot of loading in certain types of situations, i.e. stadiums or concert halls. The other issue I see is behavior of over time. Will the bonding of the cement hold up in a mixture with that much of a potential void ratio? Even if it holds up in regards to it’s initial bonding, will the mechanical strength related properties such as creep and general durability such as cracking be reduced? Along with that, I would imagine the aesthetics have to hold up as well. What are your thoughts on the idea of transparent concrete? Is it something that is practical to use in building design? If you enjoyed the blog post, feel free to like it and share it with your friends. Thanks for your time and have a good week!